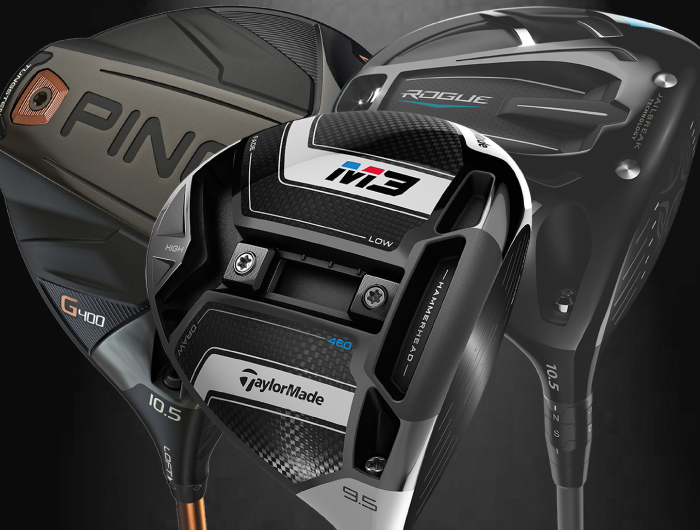 Having trouble deciding what to buy for the golfer in your life? 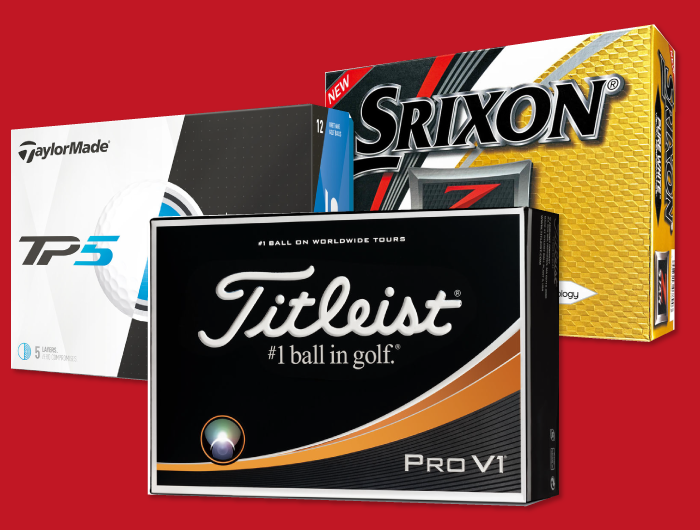 Our golf gift cards are the perfect solution that is sure to please any golf lover! 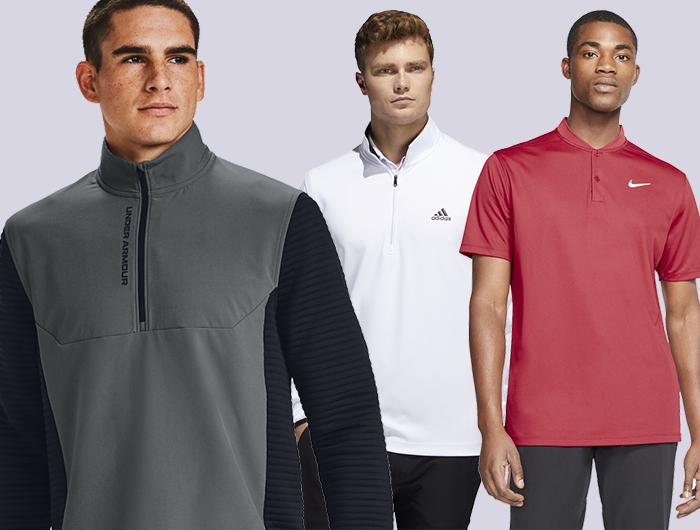 Our golf gift certificates can be used in any of our physical store locations and online. 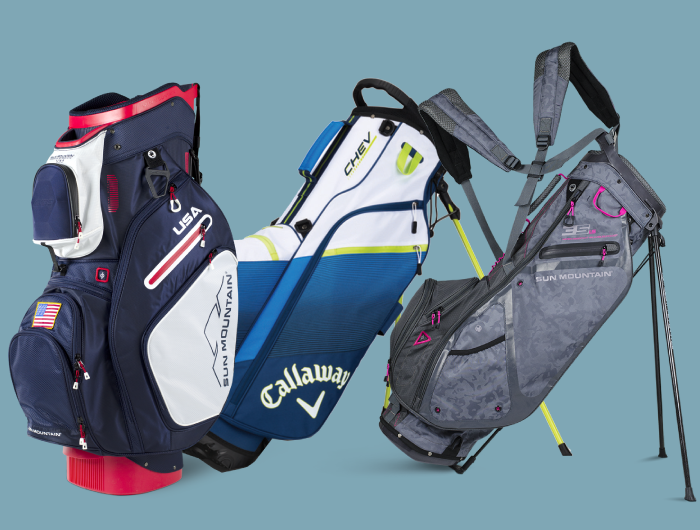 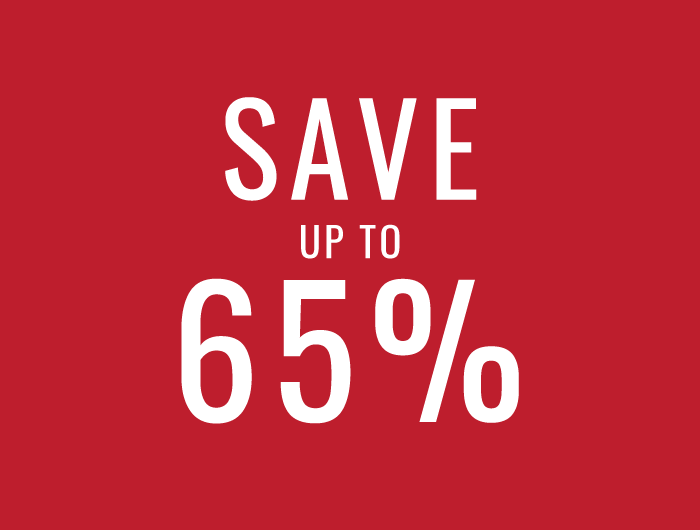 Let your loved ones choose what they want from our catalog of products, including golf shoes, clubs, bags and more. 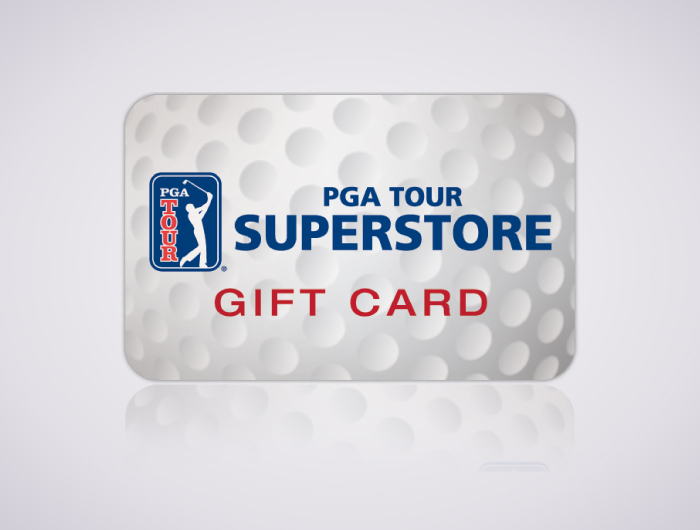 With the PGA TOUR Superstore gift card, you have the option of sending a physical card or emailing to the recipient for more convenience. 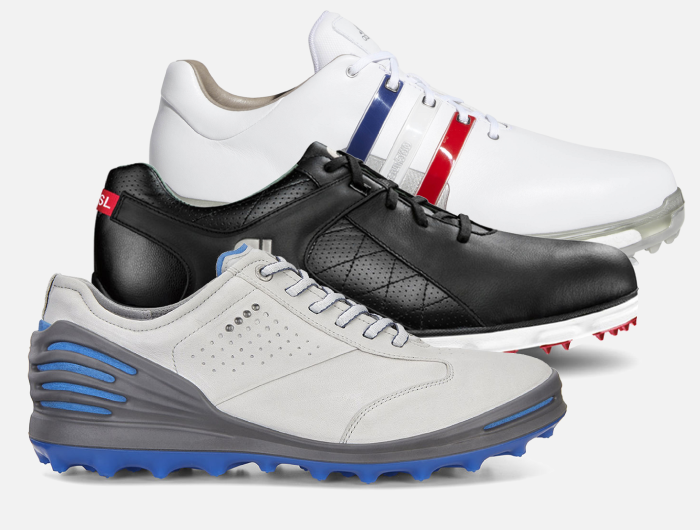 Golf gift cards online make shopping for that special golfer in your life easy!